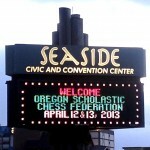 The first list of qualified players for the 2013 OSCF State Tournament in Seaside, to be held April 12-13, 2013, has been posted. 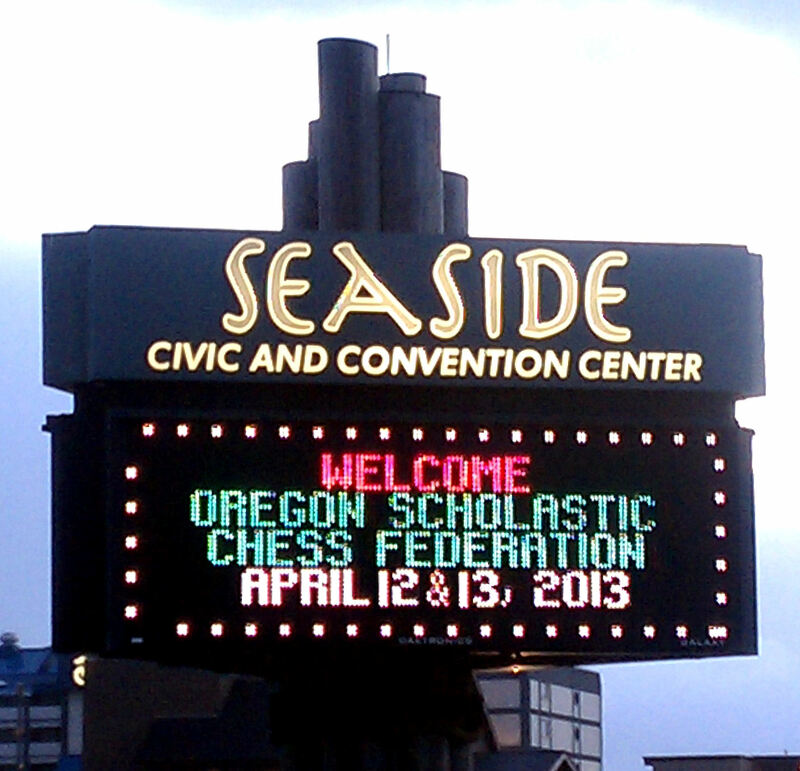 Find the list of the hard-working 263 players, as well as players that are close to qualifying, at the links below. To learn more about how to qualify, go to this page. If you don’t see your name on the following lists and think it should be, or think it’s on the wrong list, please contact us. We’re hoping to go live with registration by the end of this coming weekend, so keep your eyes sharp and go for that early bird trophy! The following lists are complete as of midnight, Feb. 20, and will be updated more or less weekly through the first week of April.